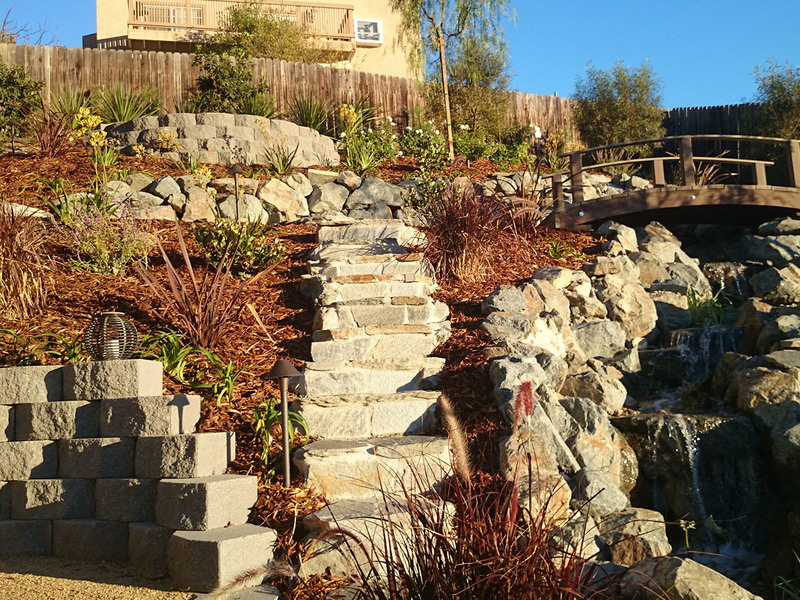 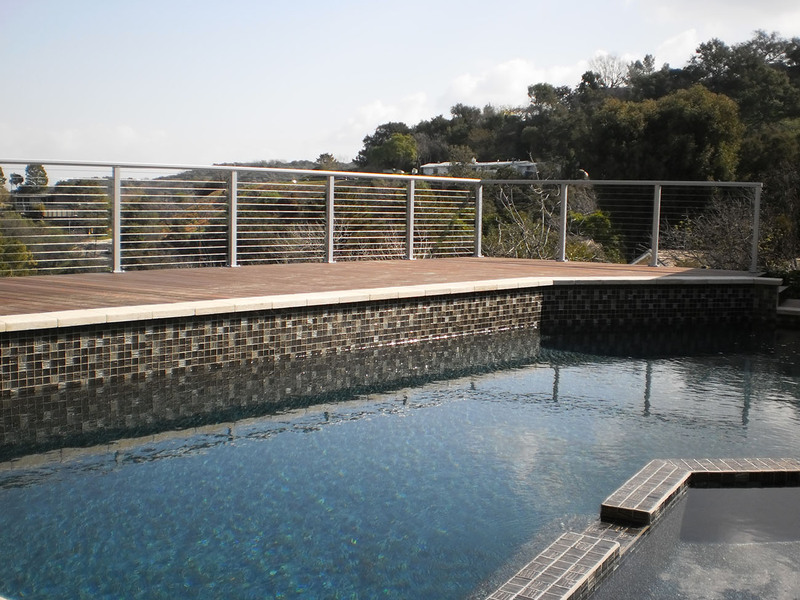 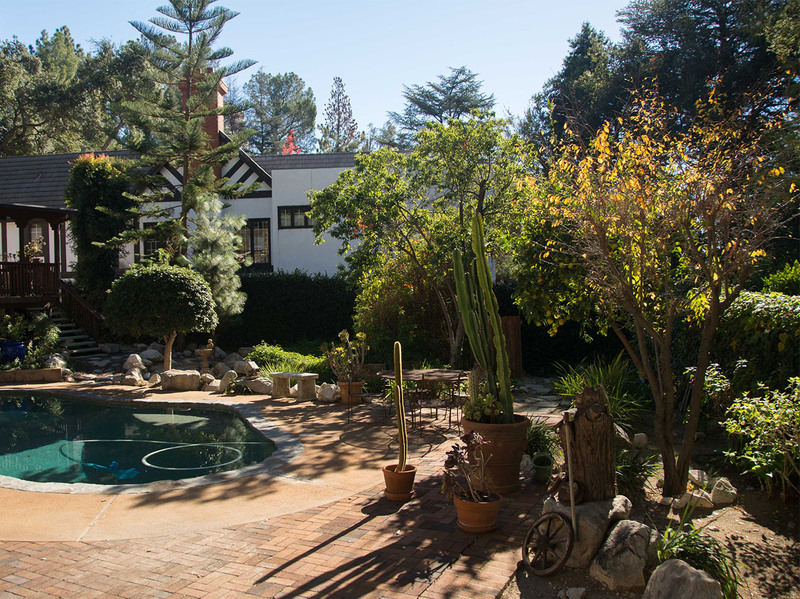 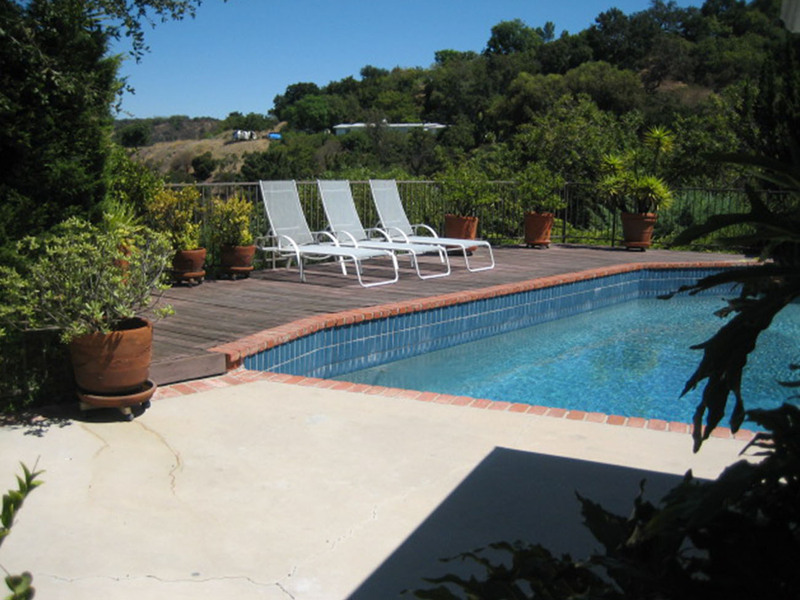 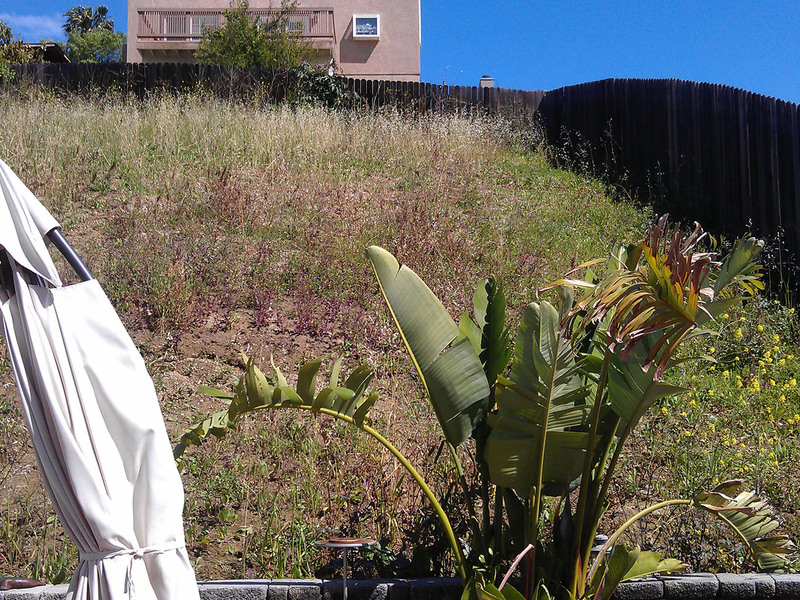 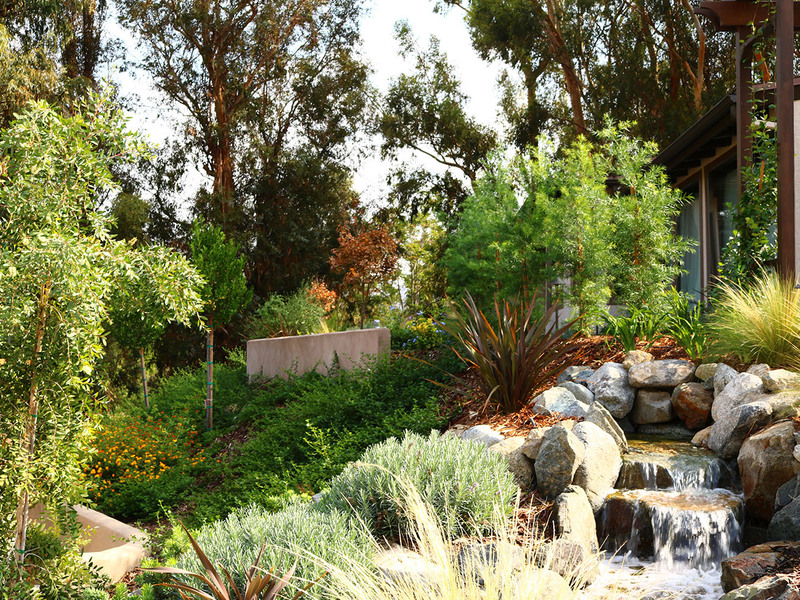 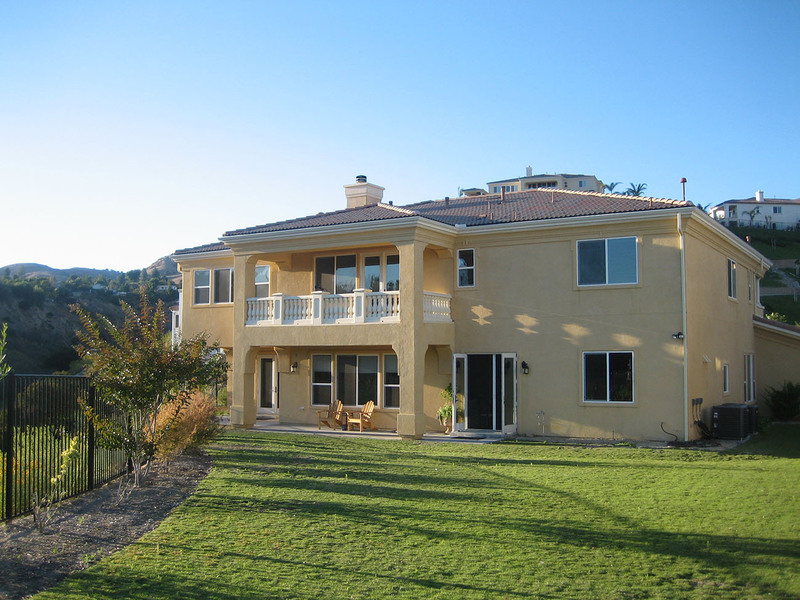 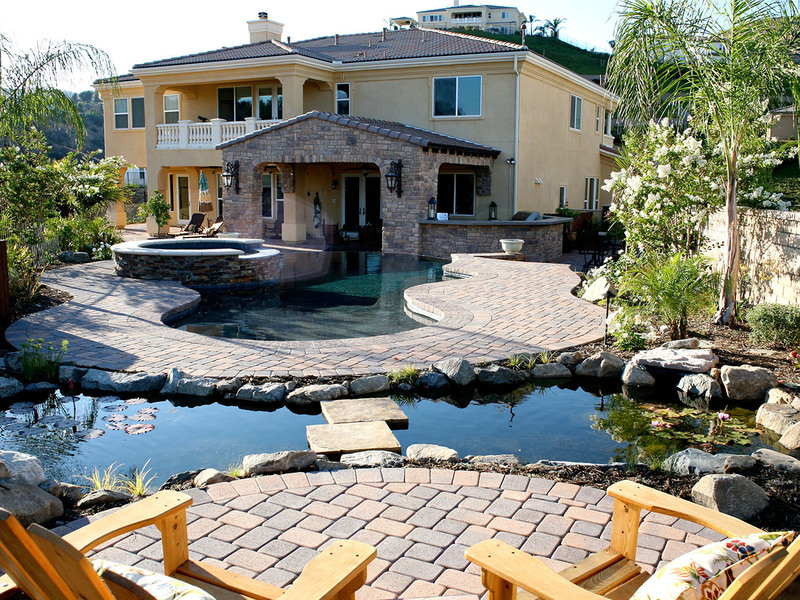 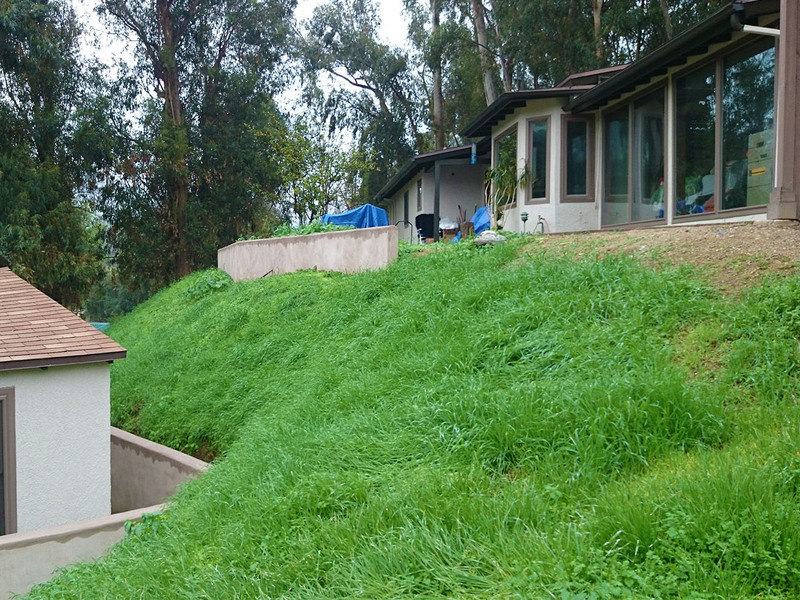 PRODIGY DESIGN is a full-scale exterior construction and landscape design company serving the greater northern Los Angeles area. 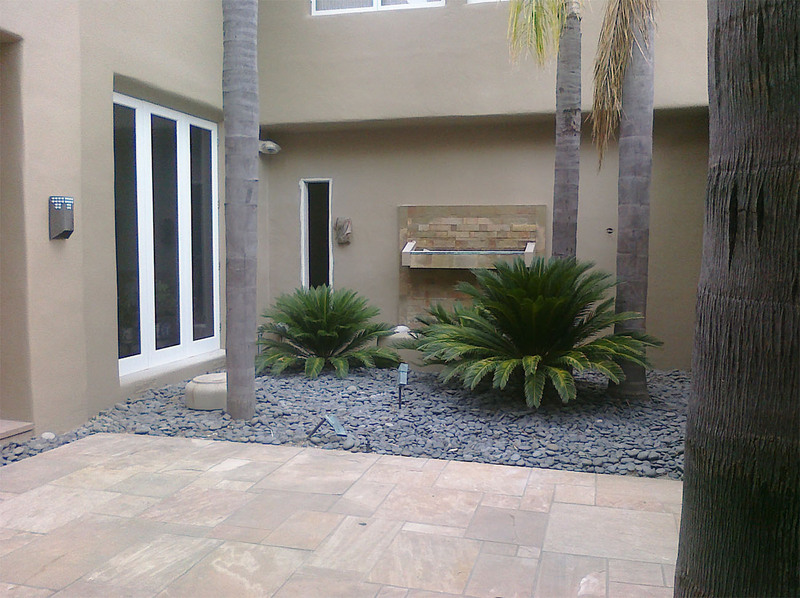 For over 15 years, our family owned and operated business has helped create imaginative, beautiful exterior environments for a wide variety of residential and commercial clients. 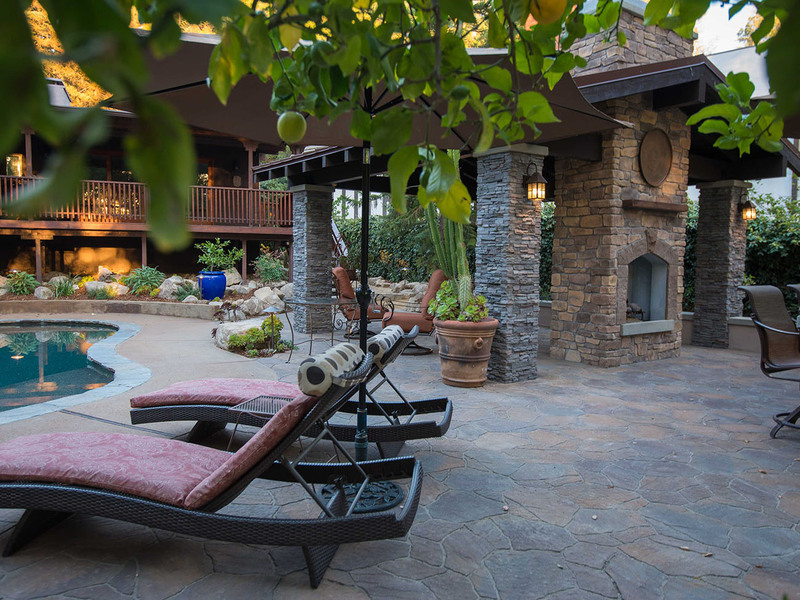 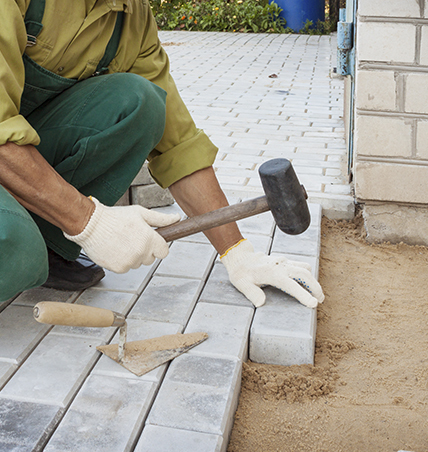 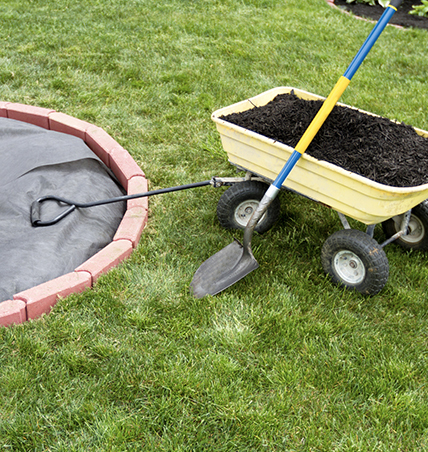 You can rely on our specialists to assist with landscaping and hardscaping, pools, spas, outdoor kitchens, fire pits, and various other elements for your home. 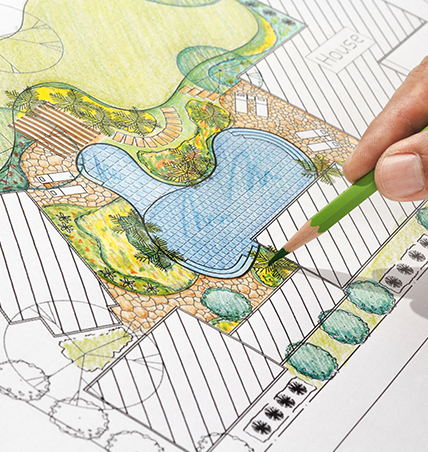 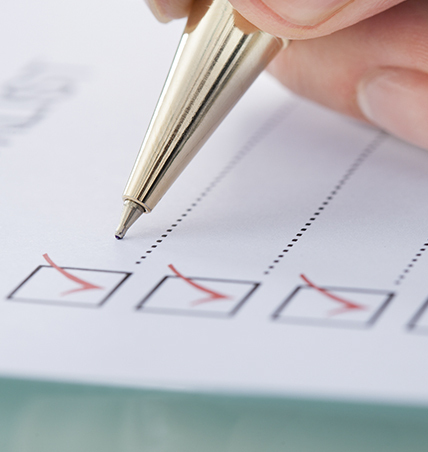 Below you will find a tabbed section that walks you through the design process from concept to completion. 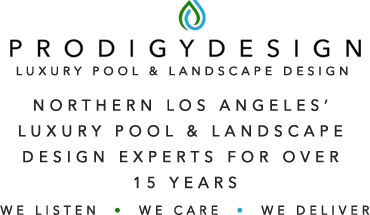 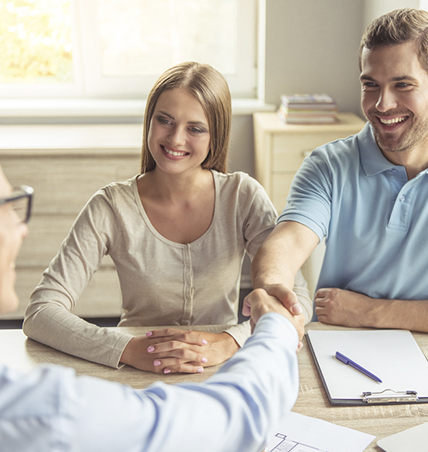 We invite you to contact us at 818-303-5526 if you have any additional questions. 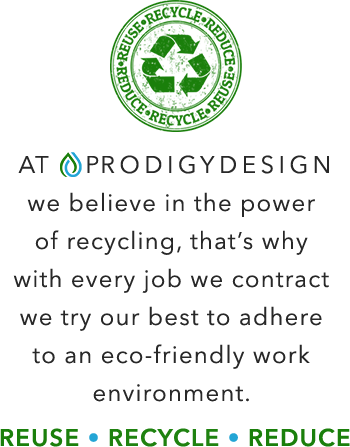 At PRODIGY DESIGN We Listen, We Care, We Deliver. 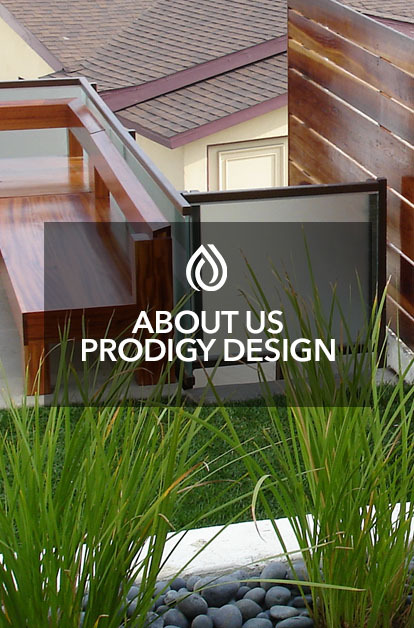 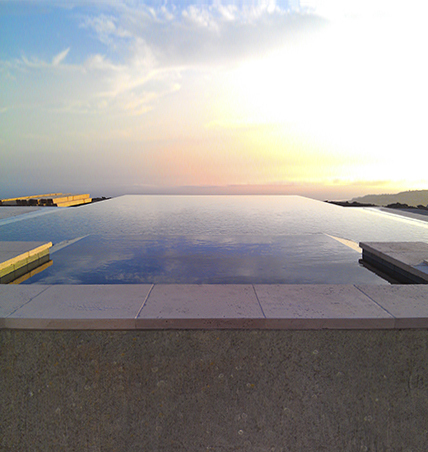 At Prodigy Design we design and construct luxury outdoor living environments and outdoor home retreats. 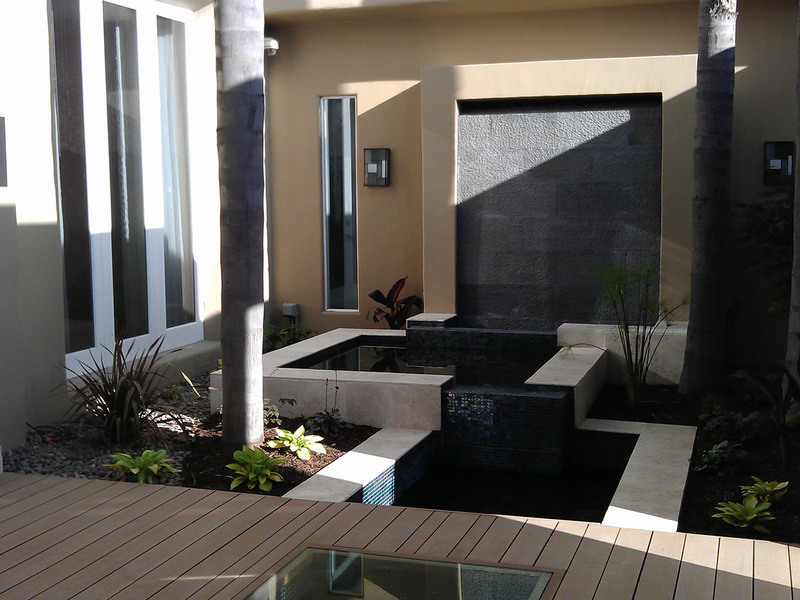 Our projects generally involve multiple trades and facets which must be designed and constructed with care and precision.